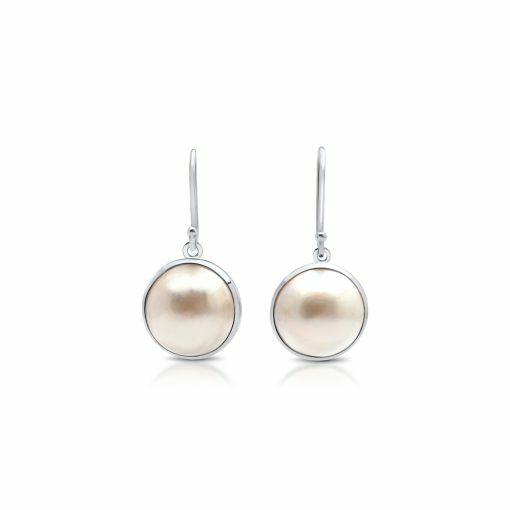 Beautiful Australian South Sea Mabe Pearl shepherd hook earrings that can be worn on any occasion, set in classic sterling silver with a Cygnet Bay hard hat diver cut out feature on the back. 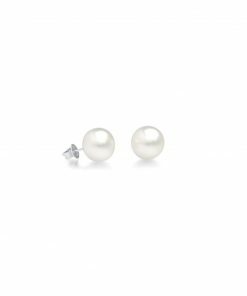 This is the largest range of Australian Mabe South Sea Pearls, direct from Cygnet Bay. 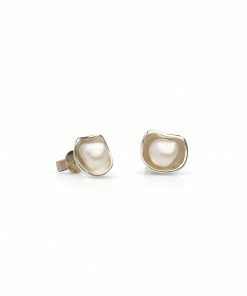 Each and every Cygnet Bay mabe pearl is complemented with clean smooth lines of silver or gold to ensure that its’ beauty stands outs. 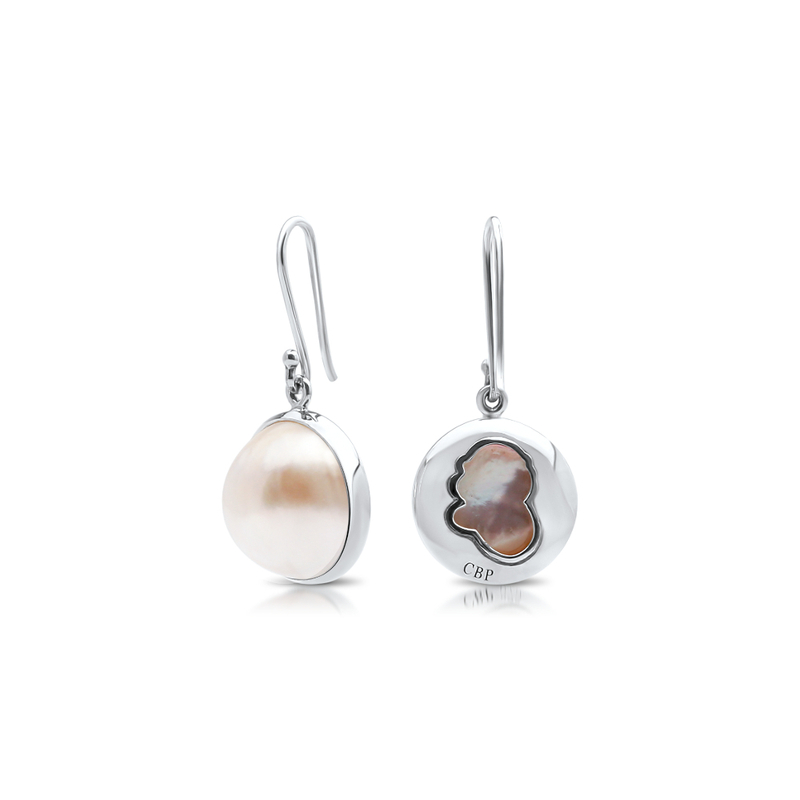 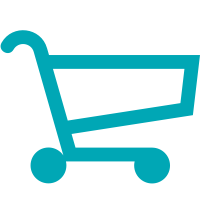 Stunning and modern, the Bluebell range is very easy to wear, with classic pendants, gorgeous hooks, stunning studs, and tempting cuff and bracelet designs. 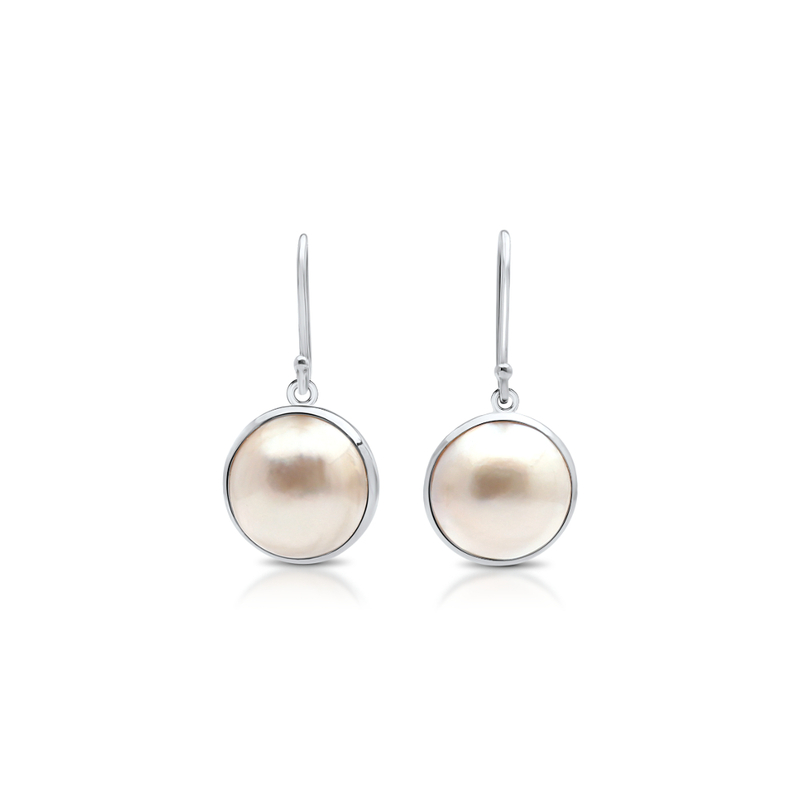 Available in your choice of rhodium plated sterling silver, 9ct yellow gold and 9ct white gold.